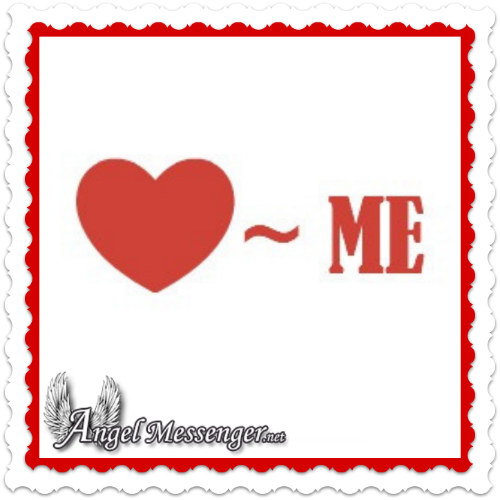 Angel Messenger is dedicated to connecting people with the spiritual side of themselves by teaching them how to communicate with angels and connect with loved ones on the other side. Our goal is to help people connect with Heaven on their own – without necessarily using a psychic or medium. 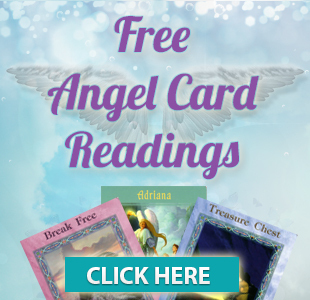 Angel Messenger is filled with wonderful spiritual tools like free online angel card readings, free and low cost eBooks, meditations, private on demand psychic readings, articles from Spiritual Teachers and more. We share thoughts and experiences that relate to real life in an effort to help you grow on your spiritual path. Check out articles from Rev. 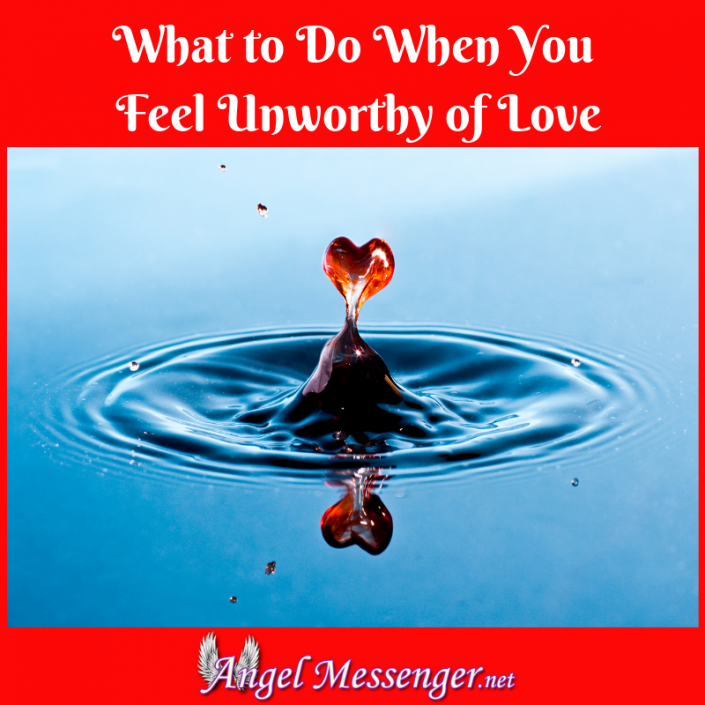 Sheri, Angel Astrology from Rev. Colleen, as well as articles and posts from our trusted colleagues. The entire Universe is held together by the power of unconditional love. The trees, the sun, the moon, the stars, the birds – are all living manifestations of unconditional love. You’ll never find a bird wondering whether it is worthy of love or not. 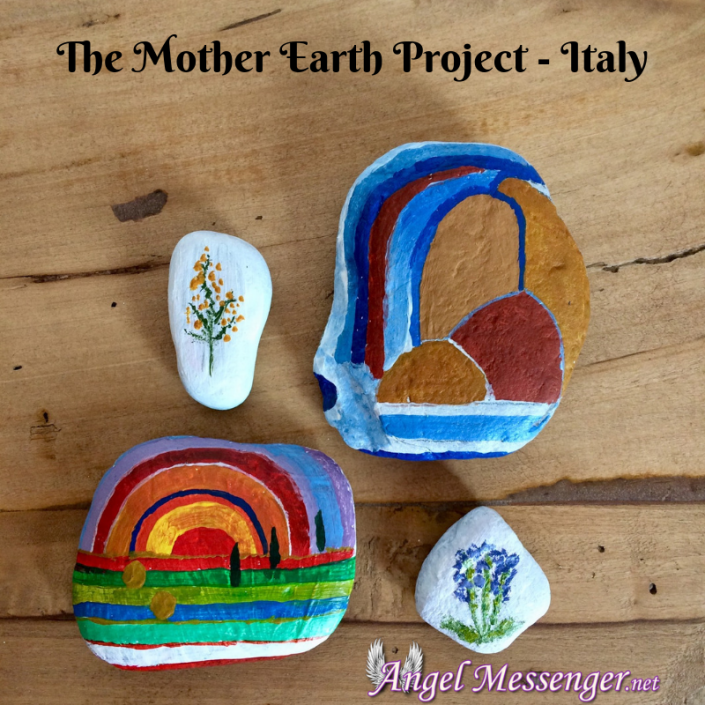 I have started my own Mother Earth Project, and I would really like to invite you to be a part of it. All you have to do is paint some stones, and sign the back Love from ME (Mother Earth), and then place your little trinkets around town as wishes and blessings from Mother Earth. 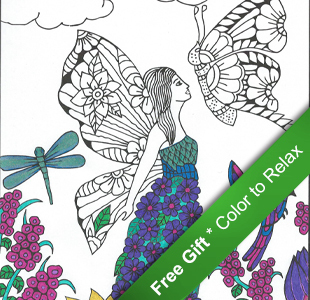 Let me give you some incentive ... How would you like to win an awesome prize? This is a call to all spiritual warriors to create Beacons of Love and Hope in our world! You don’t have to merely survive a transition. 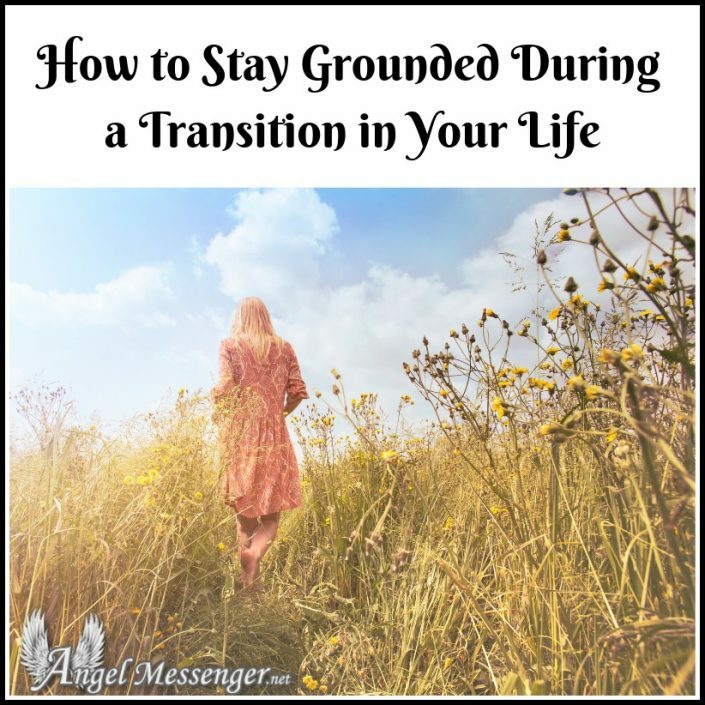 You can experience peace of mind and balance when you stay grounded during a transition. If You Like Us, Your Friends might too! 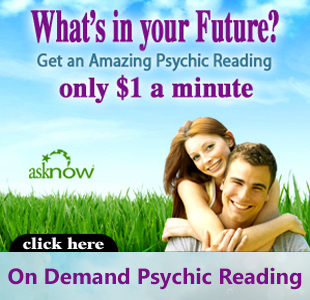 Want a Psychic Reading but not sure how it works?